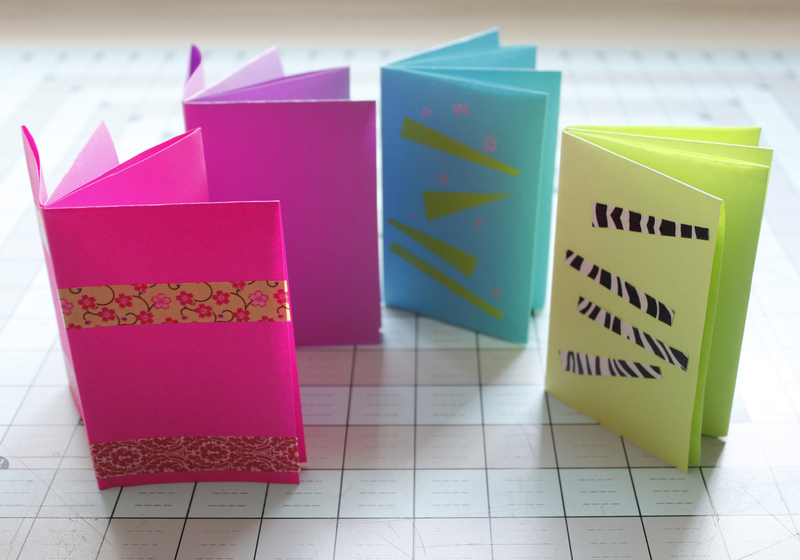 Here’s a little book I loved to make with my students. We used them for quick book reports and biographies, for poems, and as tiny sketchbooks or journals. They were perfect for outdoor writing, for science class, and field trips. They’re small, portable, easy, and cheap. I recently taught my own kids to make them, and though we added washi tape and silver ink, that felt a bit like gilding the lily. 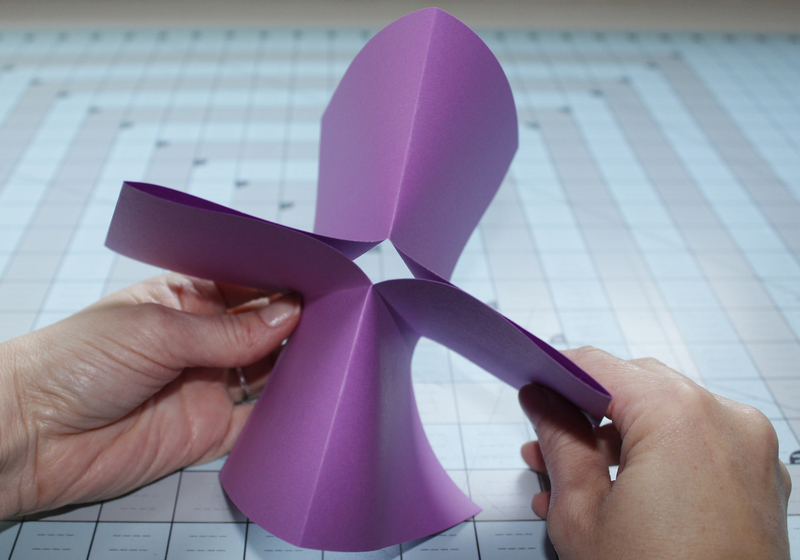 We are now going to fold the sheet of paper into 8 equal rectangles. 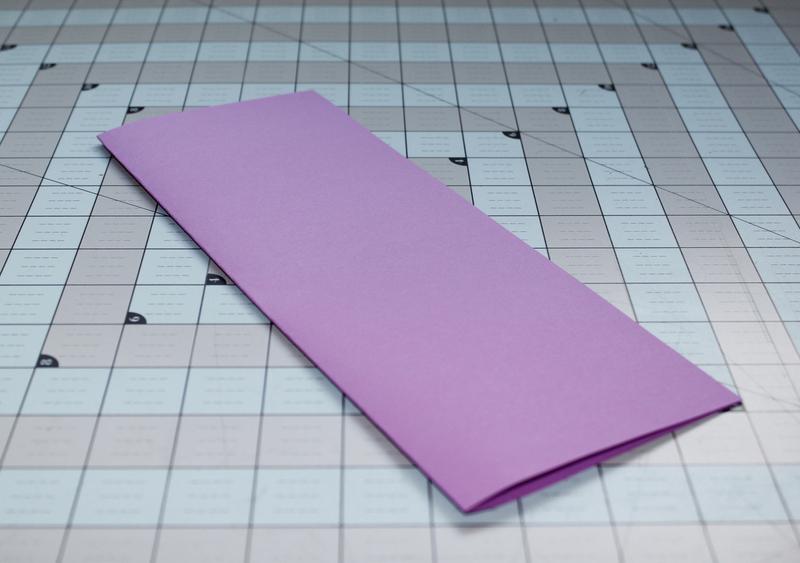 If you’re thinking, “hey, I know an easier way to make 8 rectangles,” that may well be true. 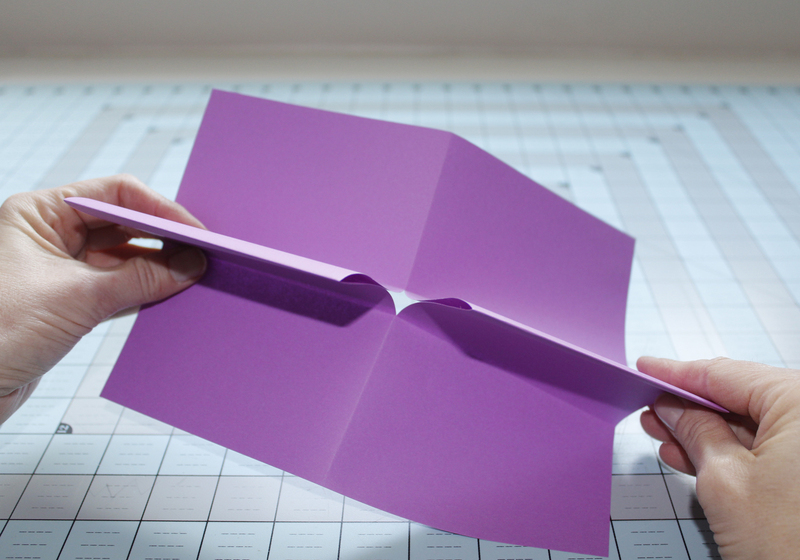 But only the method demonstrated below folds easily into the book at the end. I warned you! 1. 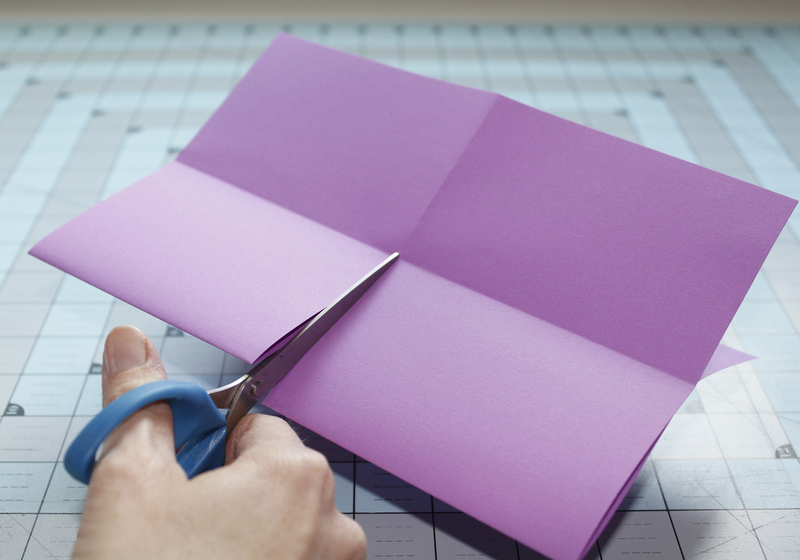 Fold the paper in half the hot-dog way (which makes a long and skinny rectangle). 2. 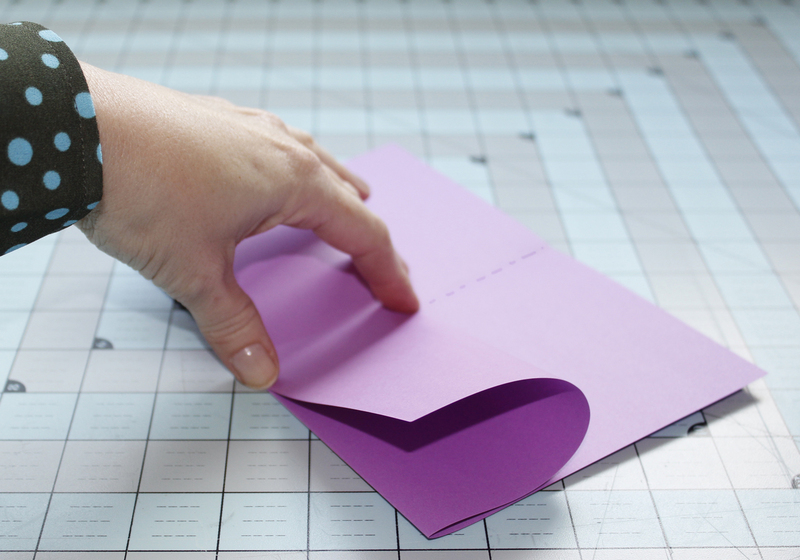 Re-open the paper to flat, and then fold it in half the hamburger way (which makes a wider rectangle). 3. 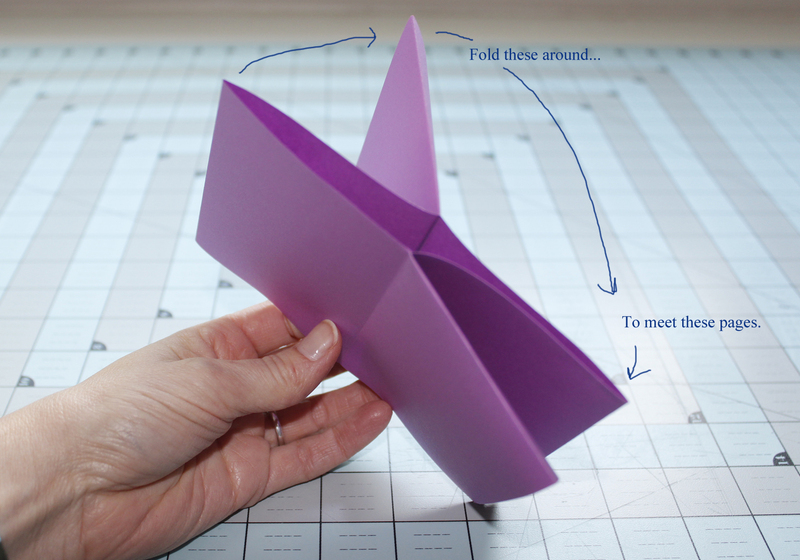 Take one of the open ends and fold it back to the center crease. 5. 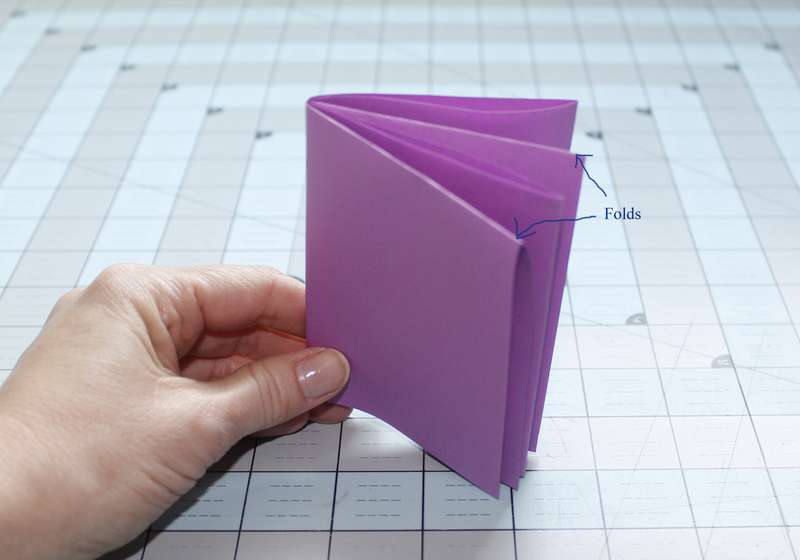 Unfold steps 3 and 4, so it looks like the hamburger fold from step 2. 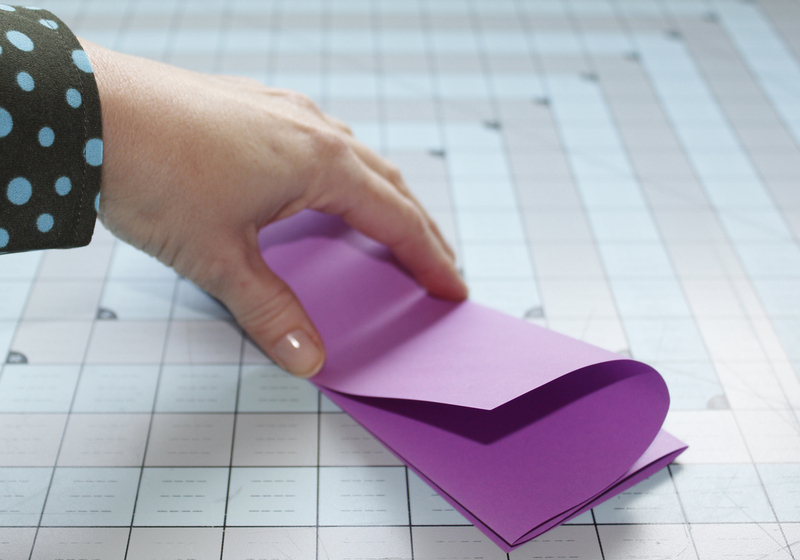 Then, make a cut from the center crease to the first fold. This makes a shape like a pair of shorts. 7. 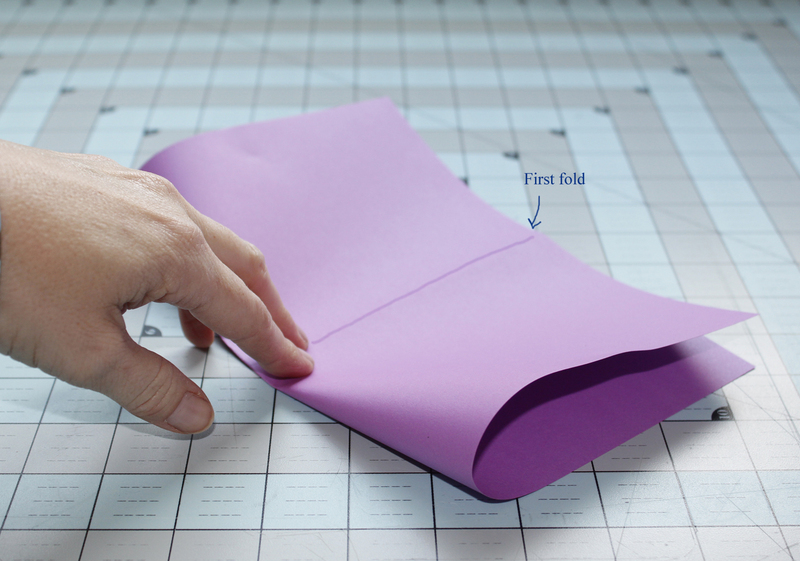 Making sure you have a fold on the top of the first page (aka, the cover), fold the other pages around to be the remainder of the book.